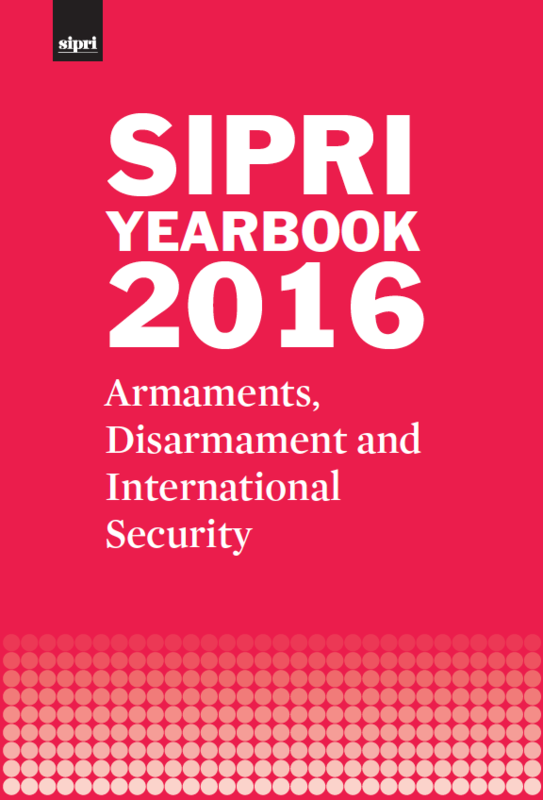 In July SIPRI published new data on global nuclear forces. The data shows that while the overall number of nuclear weapons in the world continues to decline, all of the nuclear weapon-possessing states are in the process of modernizing their nuclear arsenals. SIPRI released a new film in August on the interaction between climate change, peace and security, highlighting SIPRI’s work in this area. ‘Why climate change matters for peace and security’ is the first film in the SIPRI Reflection series, which follows on from the successful 50th anniversary series (2016—A Year of Reflection). In a blog post discussing some of the issues raised in the film, SIPRI Researchers Amiera Sawas and Florian Krampe reflect on why the United Nations Security Council should deal with climate security risks. SIPRI is pleased to announce the production of several new episodes of its Spotlight film series. The new episodes include recent interviews with ministers from Liberia, the Former Yugoslav Republic of Macedonia and Sierra Leone. SIPRI is pleased to present a series of topical backgrounders on different aspects of China–Russia relations in both non-traditional and traditional security domains. 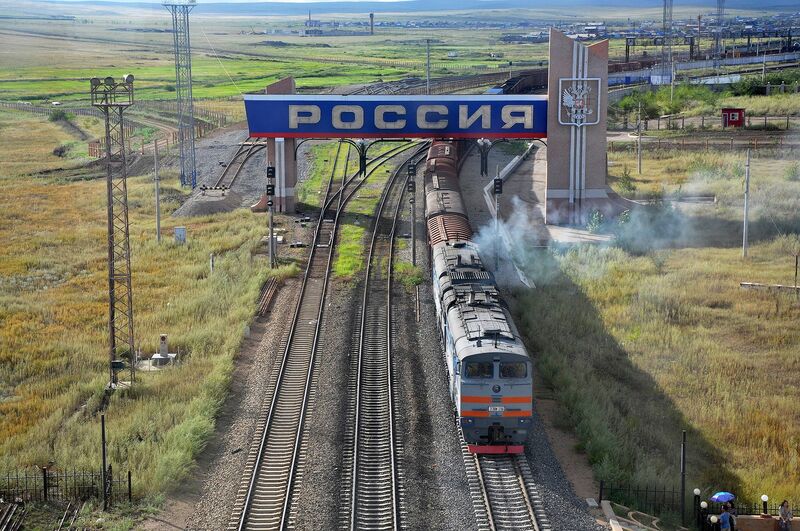 The backgrounders are based on the findings of the report China–Russia Relations and Regional Dynamics: From Pivots to Peripheral Diplomacy. Read the backgrounders at the links below. On 7 July 2017, 122 states approved the Treaty on the Prohibition of Nuclear Weapons, often called ‘the ban treaty’, at the UN in New York. Tarja Cronberg reflects on how this new treaty fits into the nuclear non-proliferation regime and how it provides civil society with a new instrument to apply pressure on nuclear weapon states to make progress on disarmament. SIPRI has published a number of blog posts in recent weeks, providing timely commentary and analysis in different research areas. The blog posts discuss a range of topics including the impact of anti-vehicle mines in modern conflict, how mine action fits into developmental and peace frameworks, US President Donald Trump’s understanding of ‘Western values’, Brazil’s military spending, and the future of common defence in the European Union. Other recent blog posts examine the renewal of the MINUSMA mandate in Mali and the establishment of the Joint Force Sahel. SIPRI is pleased to announce the production of four new episodes of its Peace Points film series. In these episodes, SIPRI Director Dan Smith discusses tension dynamics in the Middle East, the nuclear threat and North Korea, and the need for strong political leadership and responsive, inclusive institutions to tackle the many crises faced by the international community. SIPRI, in partnership with the City of Stockholm, the Swedish Riksdag and the Swedish Civil Contingencies Agency (MSB), will host the second Stockholm Security Conference, this year with a focus on ‘Secure Cities in an Insecure World’. The conference will bring together leading representatives from the political, academic and business worlds, as well as civil society, to explore today's security challenges and opportunities for cities. They will discuss how current global trends and strains—climate change, migration, war, terrorism, crime and technological innovation—affect people in cities, and how cities can respond. Addressing climate fragility risks: What works? SIPRI Researcher Florian Krampe will moderate a discussion session as part of Debating Security Plus 2017 (26–28 September). Participants will be encouraged to share their own experience to enable direct learning of what works to successfully address the complex and overlapping risks that relate to climate change, livelihood insecurity and conflict. As part of his official visit to Sweden, SIPRI hosted His Excellency, Yusuf bin Alawi bin Abdullah, Minister Responsible for Foreign Affairs for Oman. Ambassador Jan Eliasson, Chair of the SIPRI Governing Board, presided over an inspiring and constructive discussion with the minister on topical regional and international issues. Should the UN Security Council deal with climate change? SIPRI Senior Researcher Malin Mobjörk and Researcher Florian Krampe participated in a discussion session organized by SIPRI as part of the Stockholm Act festival (21–27 August). Discussions touched on how institutions such as the UN Security Council should evolve to be fit for purpose in the 21st century in order to respond effectively to current global challenges. This SIPRI Insights Paper presents the preliminary findings of a research project, conducted by SIPRI and the Malian National Coalition of Civil Society for Peace and the Fight Against the Proliferation of Light Weapons (CONASCIPAL), on the perceptions of insecurity of 105 Malian civil society actors. It is based on the responses provided by these actors to questionnaires disseminated in October 2016 on human security in Mali. The paper describes how Malian civil society actors define security and looks at their perceptions of the range of responses to date at local, national and international levels. SIPRI is pleased to present a Concept Paper and set of Good Practice Guides examining the challenges facing the establishment and implementation of an effective Internal Compliance Programme (ICP) by companies and research institutes subject to dual-use and arms export controls. The Good Practice Guides cover the nuclear, defence and aerospace, and information and communication technology sectors as well as actors from academia and research, and transport and distribution service providers. Each guide includes guidance material produced by national governments, the EU and other bodies together with publicly available ICPs produced by companies and research institutes. Nuclear forensic science is normally seen as a discipline pertinent to nuclear security and intended to support investigations of illicit trafficking or nuclear terrorism cases. This paper argues that this view, while certainly correct in most cases, may be worth revisiting at a time when the process of the Nuclear Security Summits is over, and when the political support for nuclear security may diminish in the future in at least some key states.